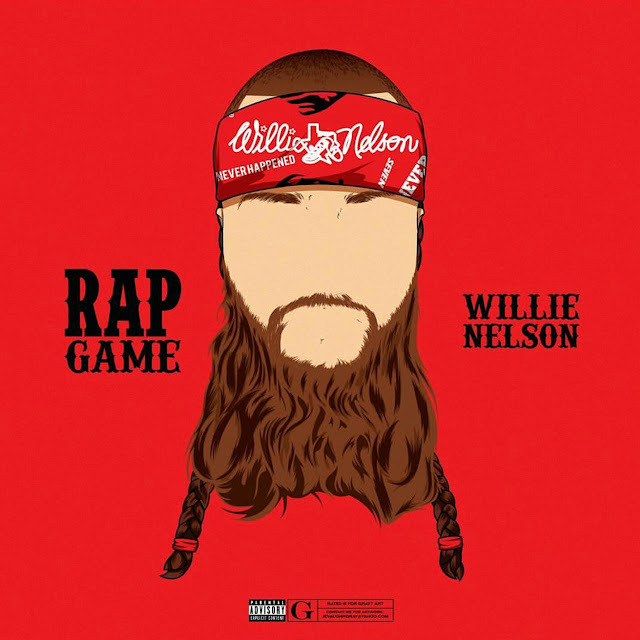 Jonny Hopkins releases his brand new project Rap Game Willie Nelson. Naming the project after the famed country singer, Jonny Hopkins pays tribute to the musical great who also is a marijuana-using maverick. The two share parallels, both sharing a love for grass and an advocacy for the legalization of it. Per usual, Jonny’s 10-track project is peppered with stoner references, giving listeners an abundance of green anthems for the season.